When you consider your wardrobe on the macro-level, you think in terms of goals and limits. Goals probably vary significantly among us — e.g., building a minimal professional wardrobe from scratch, building a comprehensive wardrobe over time, keeping a wardrobe current with select seasonal acquisitions, or revamping one’s style completely. But our limits generally come from two types of constraint: space (can I bend the physical laws of the universe and fit one more thing in my closet?) and budget (how much do I really want to spend on clothing?). The question of how much to spend is highly individualized and I don’t know that I am qualified to opine generally. But I do have a few things to say about budget allocation! Each of us has a comfort zone for clothing expenditures — called a price point in the industry — that lines up with particular labels (designers or manufacturers). At the tippy-top (the Everest summit) is couture: made-to-order clothing. Toward the bottom, are budget and mass-market. 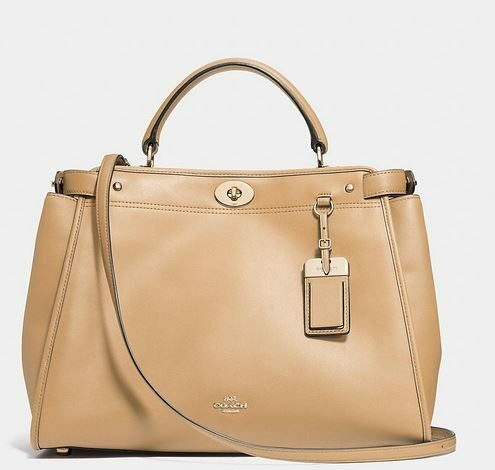 In the middle are a number of levels with cryptic designations: luxury (Gucci, Burberry), luxury bridge (Vince, Theory, Tory Burch), contemporary (Rebecca Taylor, Elizabeth and James, JCrew), bridge (Lauren Ralph Lauren), and moderate (LL Bean, Lands End). Within each of these bands, garments fall into an internal pricing hierarchy that is based upon the amount of fabric and labor needed to craft the garment. Generally, jackets and dresses are the most expensive items, followed by skirts and pants and then the least expensive items are sweaters, blouses and jerseys. 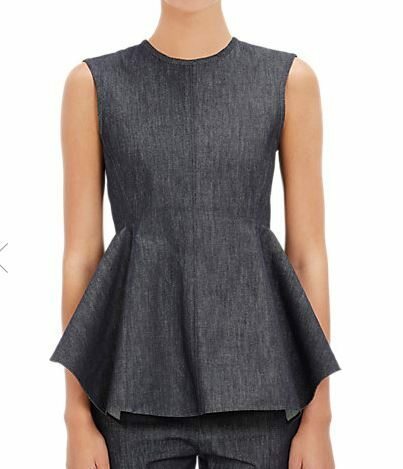 If you dropped all of this data into a matrix, you would see, for instance, that this top from Marni (luxury) costs more than I spent on my wedding dress from JCrew (in 2010). I am totally serious. Despite having a comfort zone, you don’t have to live and die in that cohort. You have free will! So the pertinent questions are: (1) When should you leave your peer group to splurge or save? and (2) Which garments deserve more and less, proportionately, of your budget? Suits and Handbags: You don’t need many suits or many bags, but these are two areas where you should invest in high quality. Spending on a beautiful suit is wise because you wear a suit for occasions that are always important and often stressful — you’ll want the extra confidence that comes from looking your best. A bag, on the other hand, will be your constant companion, and despite being totally detachable from your outfit, is highly conspicuous. So you want a bag that not only is well-made but also looks well-made. But there are two important caveats regarding bags. First, while one generally has to pay more for quality, at some point higher prices deliver diminishing returns. No need to spend a zillion dollars on a bag. Second, I do not care for obvious designer emblems and hardware; I’ll say no more on this point. 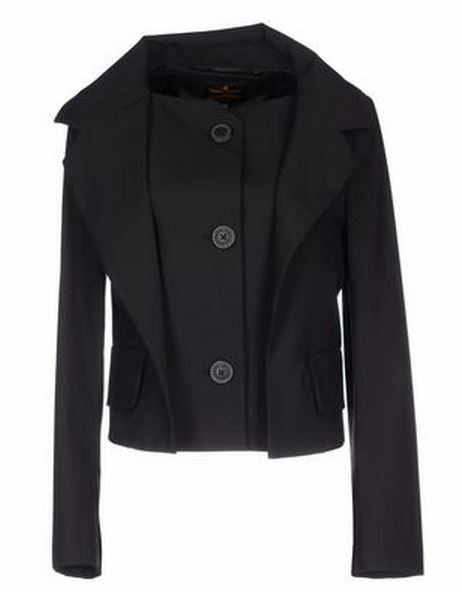 Jackets: Jackets are the foundation of the professional wardrobe. 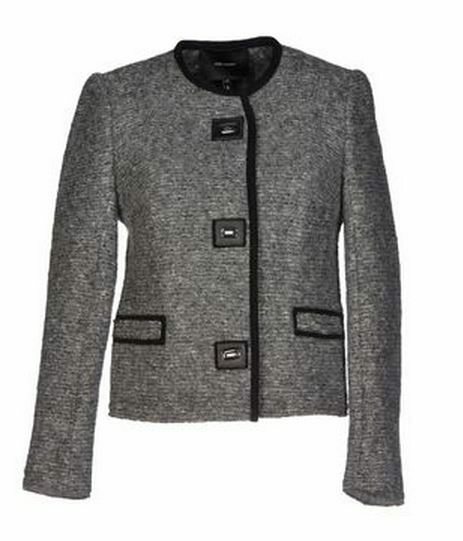 A smart black or grey jacket can be worn with dress pants, a dress, a skirt and jeans — and when you vary the pants and blouse/sweater combinations worn the jacket — that one jacket can figure into a half dozen distinct looks. So spend! Dresses: When you put on a dress, you are dressed. 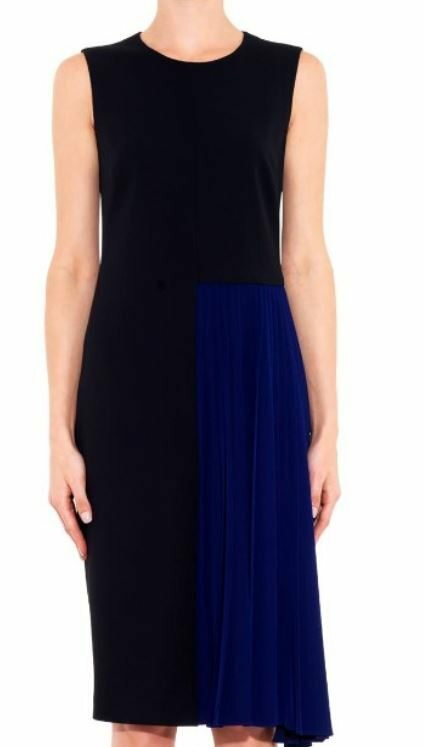 A dress will take you many places: the office, a meeting, a funeral, a wedding, the symphony, a restaurant. You may even be able to go to court in a dress — certainly you can if you are a juror, litigant, or judge, and depending on the court and whether you have a coordinating jacket, a dress may even be suitable for the advocate. 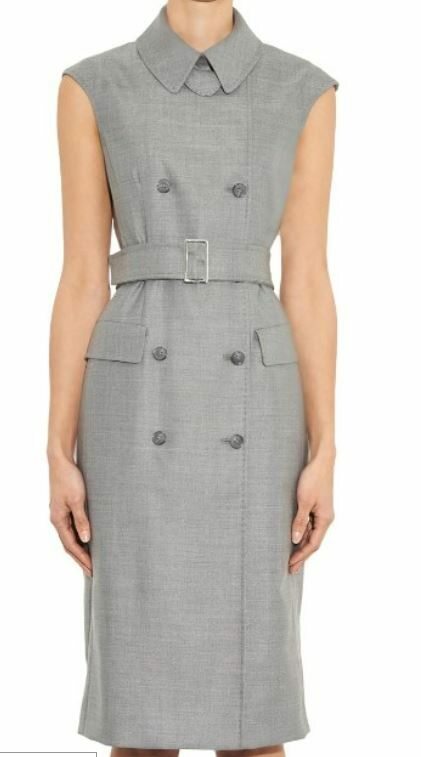 In addition to their efficiency and versatility, dresses are comfortable because (if they fit properly) they simply hang off your shoulders — no constricting waistband, no twisting. Sweaters: Sweaters combine versatility with beauty and comfort. Your favorite sweater may be appropriate for work with trousers and perfect for weekends with jeans. The sweater’s capacity to carry color is infinitely variable — intense color, soft color, marled yarns, and heathered shades. And there is nothing more agreeable than enveloping oneself is a soft cashmere sweater. So treat yourself. Wait a minute! One important detail: spend on wool sweaters, not cotton or other fibers. Shoes: I mourn shoes as soon as I bring them home, knowing that they are doomed (literally) to a slow march toward ruin — unless an unexpected weather event kills them instantly. So it’s hard for me to part with large amounts on money for shoes. 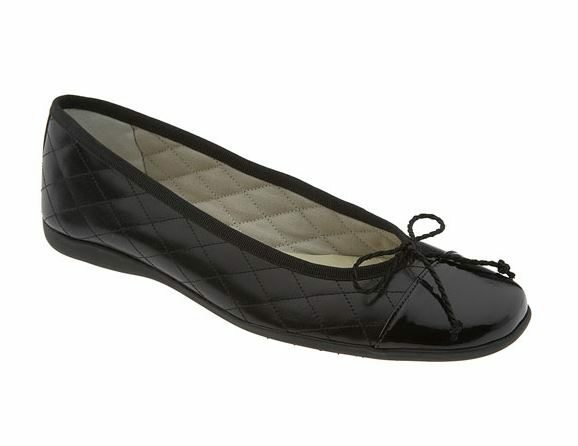 At the same time, inexpensive shoes tend to look inexpensive and can degrade the look of an expensive suit or dress. Therefore, I will spend on nice shoes, but I try to make sure I buy them on sale. Tops and Blouses: In warmer weather, a great blouse can anchor an outfit as effectively as a jacket, at half the price. So think of a substantial blouse as a cost-effective jacket surrogate. For the less substantial blouses and tops, buy on sale. Jerseys and tee-shirts are a place to save. I would never buy a tee-shirt from a luxury, luxury bridge or contemporary brand. Pants: I resent spending money on pants, the dullest of all garments. I feel like no one should have to spend hard-earned money on pants. I’ll take that one step further: the government should issue vouchers for pants, vaccinations, and cremation to all citizens. With that said, it is important to find pants that suit your body type and fit well (or can be tailored with minimal cost to fit well). When you find these elusive pants, you should buy more than one pair in more than one color. Skirts: While I resent pants, skirts irritate me. Put on a skirt and you still have to make 4 or 5 more choices before you are actually dressed: (1) a blouse (or sweater); (2) a jacket (or sweater); (3) hosiery (or bare legs); (4) shoe height; and (5) shoe. There’s one last retail category — which relates to distribution/price more than quality/price — and it’s called Off-Price. Off-Price is past-season, significantly discounted clothing, but I think of it as Luxury Hunting Ground. YOOX and Gilt are excellent sources for these clothes. To recap, I look for: dresses and jackets in Bridge Luxury, Contemporary, and Luxury Off-Price; blouses in Contemporary, and; pants and the rare skirt at other levels. But as I said at the outset, these are just my thoughts. Please feel free to share yours! I’m getting to ready to launch my own blog, as a hobby, in a few days. I found you through Sylvia, at 40+ Style. I loved your comments on buying pants. I feel the same way. I’m always sort of chiding myself for not investing in nice pants but, the siren song of blouse and dress is nearly irresistible. Hi Monica — Congratulations on launching your blog! Next time you pass through, be sure to leave the name/address in a comment. And thank you for visiting. i´m totally with you about the values of different garments and accessoires. and because my income would only fit for mass-market poly cheapos – i sew my dresses and skirts and blouses and buy the jackets and coats 2.hand. people who don´t know me think i spend lots of money for my outfits – only because i look “dressed”. Beate — How wonderful to have that level of skill. My sewing is limited to the occasional throw pillow. Thank you so much for visiting! Hi Victoria…I read about you on 40+ style today and am glad I did! I will argue with you (no, I’m not a lawyer, but my husband says I should have been—too late now, thankfully) that skirts have the same decisions pants have as to what to wear with them. But the advantage is that they are not usually as hard to fit. Meaning, that the hemline could have a little variety in the length and not look like “floods”, there is no inseam and no pulling around the individual thighs. Besides, you still have great legs….might as well show them off (appropriately, of course!). Hi Jodie — You raise excellent points. I think part of my problem with skirts is that they are all so different, and each one requires special treatment. The pants I buy are all essentially the same silhouette. But an a-line skirt is very comfortable and I will be wearing a few this summer. Thank you so much for reading and commenting! For me a big concern about how much to spend on an item — or indeed whether to spend any money on it at all — is fiber content. (You alluded to this just a bit in your section on sweaters but I think it can be a more general principle.) It seems to me that these days brand category is not a very good shorthand or stand-in for the quality that comes with natural fibers. Vince peddles a lot of synthetic-blend sweaters, for example. That said, there is a lot of crappy cashmere out there and I wouldn’t buy an Old Navy sweater just because it was 100% cashmere! I agree with you about “comfort zones” in terms of what we are willing to pay. My comfort zone tends to be on the low side and in the past I think that’s made me unwilling to pay for the quality that I really want — for example, a really good pair of leather boots is likely to be outside that comfort zone. The nice thing about shoes though is that sometimes they can be repaired and made new again. Hi Sarah — You’ve mentioned two topics that will be the subject of future posts: preserving shoes (and clothes) and natural fibers. So stay tuned! I so agree with you about bags and pants! When it comes to bags I’ve always paid for quality, well-made leather. A classic leather bag is timeless and holds up forever. The other day I was complimented on a black leather crossbody bag I was wearing and asked where I’d bought it. It’s Coach… from 1988. Still looks just wonderful. A great bag is definitely a good investment. Pants are what I live in, yet I have never found a way to be fashion-forward in them. No one has ever walked up to me and said, “Great pants.” So I’ve come to the same point you have and buy perfectly nice, good fitting pants that don’t do much but behave themselves. My money is better spent on quality sweaters and tops, or a great jacket. For example, I splurged on a sweater last year that cost more than I usually spend, but I loved it and I still love it, and haven’t regretted the purchase even for a moment. The same goes for a pair of booties that go with everything in my fall/winter wardrobe, fit my feet to perfection, and look amazing. No regrets. But I’m more willing to pay for the few styles of fall/winter shoes I wear than I am for the fun, this-season footwear I buy in summer. 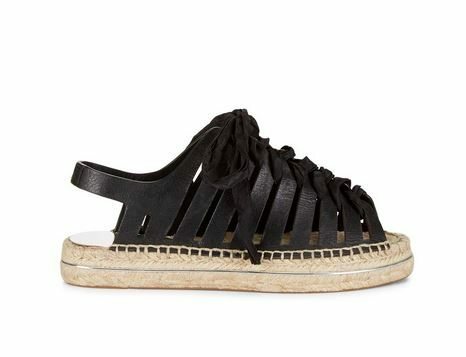 I refuse to pay top dollar for a pair of jute espadrilles that look beat-up by the time fall rolls around. Linda — I am laughing out loud at your comment. I think if someone ever said “I love your pants” to me, my instinctive reaction would be “Pervert!” I do appreciate pants that “behave themselves” — they are the plowhorses of my closet and I would be lost without them. I used to be a buyer for a specialty store and my boss told me to buy novelty or unusual items that were on the higher end, and more basic items on the lower end. His rationale was that people who had money to spend already had the basics. Maybe so but I am a sucker for a black or navy jacket in cashmere or another luxurious fabric. As I get older, my threshold for items goes up…it used to be under $200 for a jacket, now it’s $600. Or more, if it’s fabulous. I can’t scrimp on shoes because I wear an unusual size. 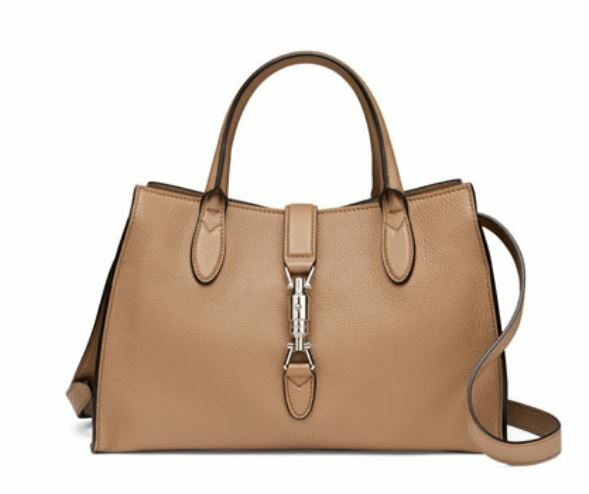 Lovely leather makes a handbag worth a higher price. I agree with you about pants, and buy mine from Talbots, usually on sale. I love cotton shirts made from beautiful fabric and will pay for it. Good cashmere is worth it! Julia — I’m with you. I see the differences in all those black and grey jackets in my closet — it’s in the material. Thank you for reading and sharing your perspective. You’re welcome! Love your style and enjoy your blog. Found you through 40+ Great find. I’ve wondered where to put my money. You have excellent suggestions. I must admit I can’t get myself to spend thousands on a purse. They’re usually the same ones seen all over the place. I do love creative jewelry. Think Iris. I’ve noticed that cashmere even fromVince doesn’t last long. Very disappointed. I have a 15 year old cashmere from Ralph Lauren that is better quality then any of my recent cashmere purchases. Love your tailering hints. I have ample bosoms and now realize I think I must get thee to a tailor. Looking forward to reading more of your posts. Ideas for we women of a certain age whose bodies have their own idea of what they want to do? Thanks.